Running out of time to make a costume for Halloween? Never fear, here are some quick and simple ideas. And if you need more you can see the first list also! If you’re a Studio Ghibli fan, this is a great idea for you. 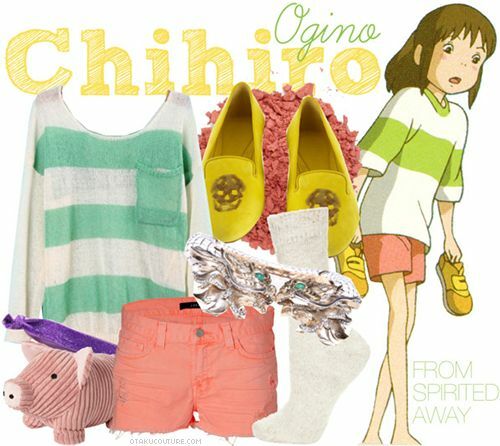 Chihiro can be made with simple, everyday clothing items. Whether you want to go for the OG trainer look, or the more modern Pokemon GO attire, a trainer is still a relevant and simple costume idea. The 2013 Reboot style of Lara Croft is similar to the Katniss Everdeen look from last year, with combat boots, bow and arrow, and neutral colors. If TV is more your thing, you can go for one of the most recent Netflix hits Stranger Things with this Eleven look! 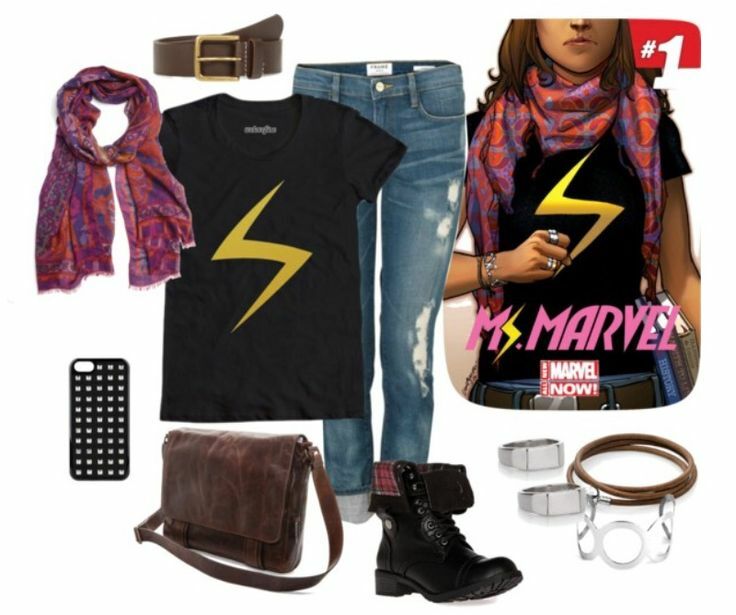 If comics and heroes are more your thing, you can go for this Ms. Marvel look from the updated comics! What is your Halloween costume this year? Let me know with a comment! Oh those are seriously fun. I could possibly pull at least one of these outfits off. This is so much fun. It is possible that I could actually pull one of these off. Oooooh I love the Ms. Marvel. I might even use the idea (and link back to you)! Lara Croft is one of my favorite video game heroines. Love the look. All of these are very cute – but I think that I’m more interested in individual pieces…which tells me that I need to work on what’s in my closet. 🤔 I love the top on Chihiro Ogino (Spirited Away), and practically all of Ms. Marvel. You really nailed Ms. Marvel! It’s perfect! Love the Ms. Marvel costume idea. A bit of heat transfer vinyl and a cool scarf and I’d be set! I’ll definitely have to keep that in mind for next year.